An oddity in the Michael Knott catalog, “Want Me” is Michael’s one foray into a type of techno/disco music called Hi-NRG. 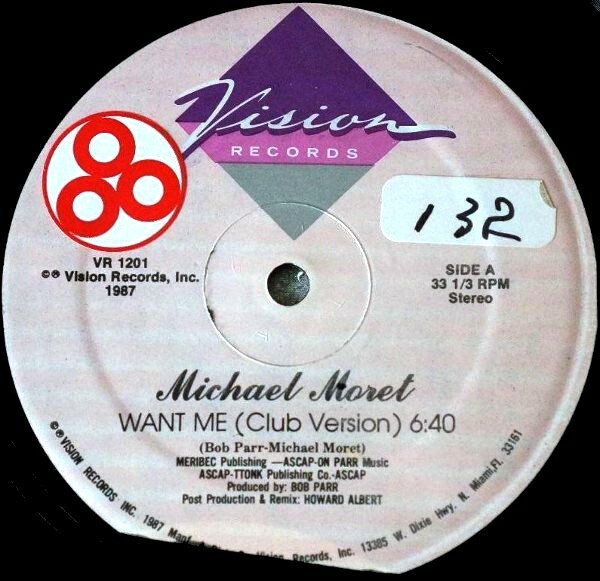 This single was apparently such a big hit internationally in the club scene that a major label offered Michael a contract. Michael didn’t want to become known as a techno-pop star, so he declined the contract and apparently even burned every copy of the single that he could find. This single has never been released on CD, but one mix of Want Me did make it on to a German techno compilation called “Freestyle Meets 2 Step” in 2001. Knowing how some names get changed around…I checked on Amazon.com and found the following: “Free-Step 2-Style: The Hitmix” an import CD released in 2000. 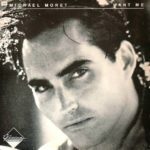 No “Michael Moret–Want Me” on it but could be on there as another song title under another artist’s name? I do own the Free Style CD – it was really hard to find, but it’s not the same as the one you found on Amazon (as far as I can tell, “Freestyle Meets 2 Step” is not on Amazon at all). It does have Michael Moret on it. I added a link to the album page above – see that link for more details. Hope that helps. I still have the vinyl copies of this record that I bought 23 years ago. 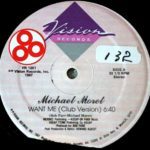 It was a terrific song then – and it’s a terrific song now.It’s a bit disappointing to learn how little this great club record means to Michael. 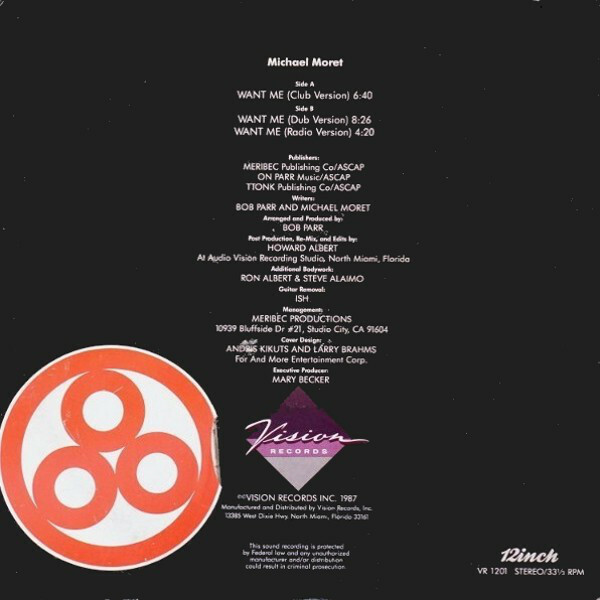 I have this vinyl and converted it over to mp3 just because it Michael Knott. 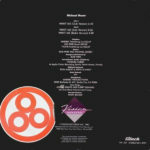 While it may be Mike’s ‘darkest secret’, I find it as another side of this musical genius that continues to impress me. I had this record, sold it on Ebay, paid my tuition! Some of the comments above got cut off – sorry about that! The new commenting system should fix that, so please feel free to re-do your comments if they were mangled.